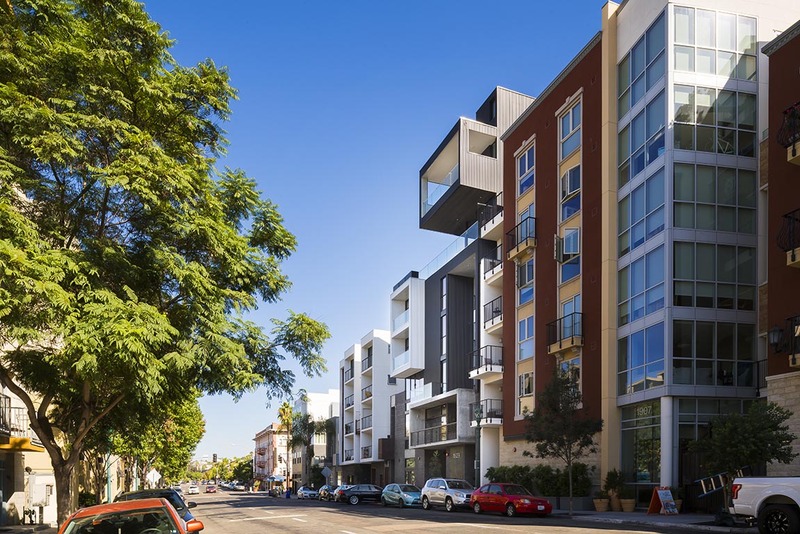 Vivo Little Italy | Modern apartments located in the heart of San Diego's Little Italy neighborhood. VIVO Little Italy Is Now Leasing. Click Here To Schedule An Appointment! 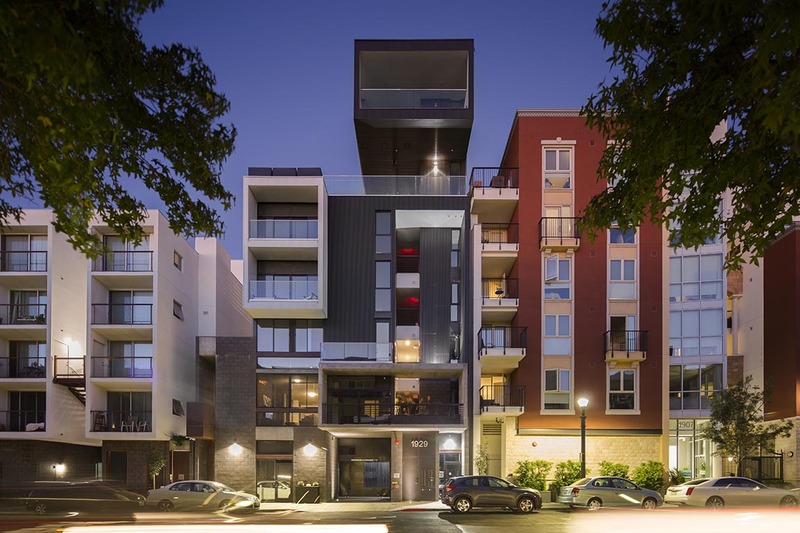 Constructed with materials that can stand the test of time and finished with soft wood accents and floor-to-ceiling windows that allow an abundance of material lighting. 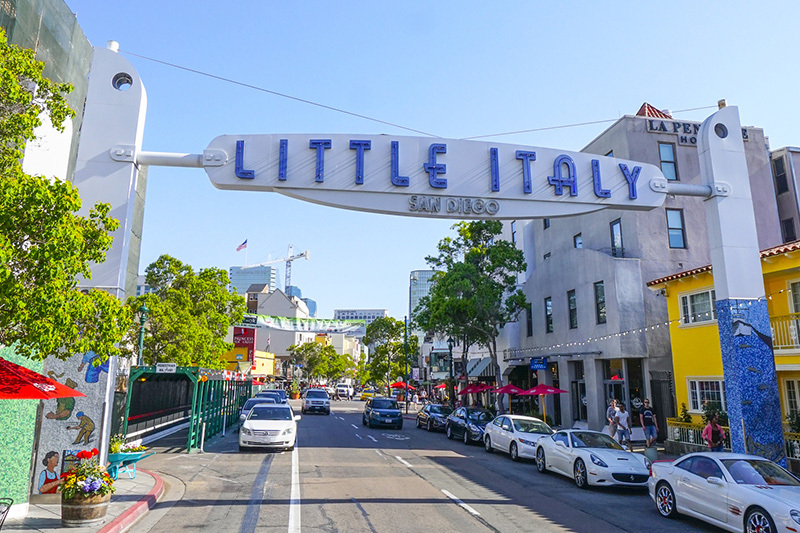 Located in the heart of Little Italy, you’re steps away from cafes, top chef restaurants, craft breweries, art galleries, trendy shops, and boutique hotels. 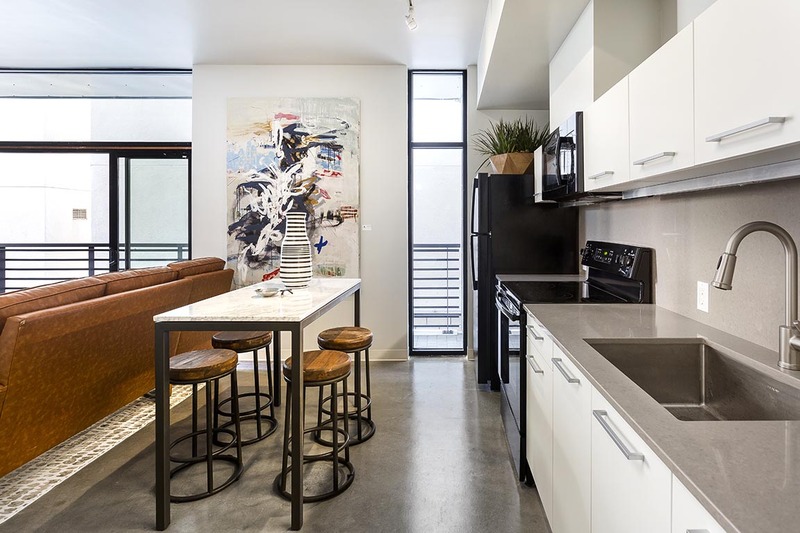 Designed with modern living in mind, ViVO little italy boasts clean lines, soft woods, and custom finishes. Cosmopolitan comfort awaits.